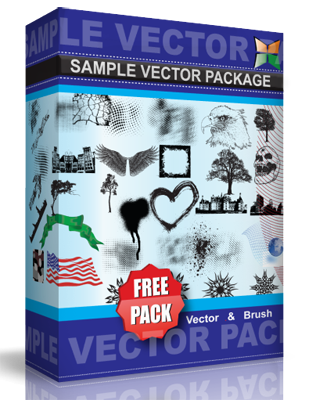 Free vector sponge textures. These textures were created using a household sponge and black gauche paint, then scanned and then live traced. Please credit me and link me the result if you use these.